TLC Book Tours sent me a copy of this book to review, but I am not being paid for this post or anything else. I was just asked to write an honest review in exchange for the book. Thank you, TLC Book Tours, for thinking of me! Before I get into the review, I just want to say that TLC Book Tours, if you haven't heard of it, is a really great way to read book reviews written by bloggers around the web. There are links to several bloggers' reviews for each book, as well as purchase links and the book description. It's similar to Goodreads, but smaller, more focused, and the reviews are more in-depth (the reviews aren't on the site--just the links to them--which I like, because I enjoy reading more in-depth reviews, particularly about books like this). If you're a blogger, you can also sign up there to be a "tour host", which is what I am. When a book comes along that looks like something I would like, they send me an email and ask if I want to review it, and then send me an advanced copy. Since I'm working on reading more books this year, this comes in handy! I never read "diet books" anymore, but considering my struggle recently, I hoped that it would offer some new tidbits of info that would help me get back on track with my eating. Also, I like that it's not a "fad diet" book. I like the idea of the book--I'm not a fan of fad diets, and this is definitely not a fad diet (or any diet at all, really). The book is divided into four sections: 1) Why Diets Fail You; 2) Why You Are Better Off Without the Battle; 3) How To Reach Your Leanest Livable Weight (No Willpower Required); and 4) Your Weight is Really Not the Point. The first section, Why Diets Fail You, was something I've read dozens of times before--if you've read about intuitive eating at all, then you know how diets don't work in the long run. The author backs this up with studies, of course, but the gist is the same: diets just don't work, so we need to find another way to reach a healthy sustainable weight. Part two explains why obesity isn't as unhealthy as the media makes it out to be. Again, the author backs this up with studies, so I'm sure she knows what she's talking about. I just have a very hard time believing it, because I've experienced both being obese and being at the low end of my healthy weight range. I feel much healthier at a lower weight, and not just because of the number on the scale. I can't imagine it's healthy to gasp for breath at the top of a flight of stairs, or to not be able to tie my own shoes. The book doesn't mention the quality of obese life in this chapter, however; just that obese people don't die younger than people of normal weight. There is one particular paragraph that I found very interesting, though! You know how I finally came to terms with the fact that my weight range for the past 7 years has been about 30 pounds (about 125-155). I tend to reach my highest weight (high 150's) at the end of summer; and then my lowest weight at the end of winter. I always used to see this as "failure", but I finally just accepted that my body might like a bigger weight range than the ideal five-pound range. Reading this was a coincidence and actually kind of a big relief! I feel like a 30-pound range is crazy, but it's what my body does. And it's nice to know that there is a reason for it. My body doesn't start really fighting the gain until I reach the top of my range, at around 155-160. And it doesn't start fighting my low weight until I'm at around 125. Out of the entire book, that last sentence fascinated me the most, because it was so relevant to me right now. In the third part of the book, there are 12 dieting strategies that the author describes. The overall goal of these strategies is to eat well and lose or maintain your weight without "dieting". Most of them are things you have probably heard or read about before, especially if you're familiar with intuitive eating principles. There were a few unique ideas in the book, though. One of the principles is to "Think of junk foods in an abstract way; not the specific taste/textures you expect." This was a new idea to me, but it works very well when I manage to remember to think about it. Basically, when we start craving a junk food, we imagine eating that food and we think about the textures, smell, taste, temperature, etc... and it makes us really want that food! According to the book, a way to combat cravings like that is to think of foods abstractly, instead of thinking of the details. For example, you might just dismiss a doughnut as a "breakfast pastry" if you think of it no further than just "a breakfast pastry"--when you start thinking about the cream filling, the chocolate icing on top, the fresh fried dough, exactly how it will taste and feel when you bite into it, etc., it's much more difficult to resist. Does that make sense? Surprisingly, it really works (for me, anyway, and only when I remember to do it). I've been trying to put tempting foods into a broad category and not give any thought to the experience of eating them. When it comes to healthy foods, we can do just the opposite--we can think of how crisp and sweet an apple will taste, and imagine the juice bursting into our mouths when we bite into it. Thinking of healthy foods that way will make them more appealing. because I ordered salad, and I never order salad? Haha. It just looks like I'm trying to sell this one! One of the other principles is to create an automatic plan for anticipated problems--this is called an "implementation intention" or "I-intention". 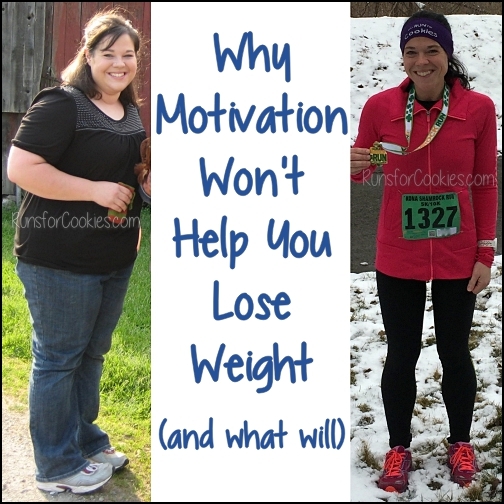 In this case, we think of problems that may arise while we're trying to lose weight, and we come up with a plan ahead of time for exactly how we will handle it. This is something that I did (and still do!) a LOT. It really helps to stick with my food plan when I already know what I'm going to do, and I don't have to make impulsive decisions. There are ten other strategies, but these two are the ones that I can actually see myself doing. The others are nice ideas, but it's just so much to remember and plan for that I would have to read the book several times over to really drill it in. The fourth part of the book was very similar to the second part, explaining why losing weight really isn't that important as long as you are eating well, exercising, and taking care of yourself. There is a chapter about exercise and the real reasons to do it (not just for weight loss). I like that! I think my life has been dramatically improved with exercise, but exercise has never really had a big effect on my weight. I think it's important for all people to do, regardless of weight, so I enjoyed this chapter. In a nutshell: The book is well-written and very well-researched (there are 46 pages of citations at the end). I enjoyed reading it, and found myself nodding along with a lot of what the author wrote. I felt motivated and even excited to try out the principles. BUT, as soon as I closed the book, I forgot everything I'd just read. It was nice to read, but very difficult to put into practice. I think maybe working on one principle at a time is the way to go--once that becomes habit, then choose another. Overall, I found the book worth the read, but perhaps a little redundant because I've read so much about weight loss and intuitive eating over the years. If you are looking to just change habits into healthier ones, and you aren't too worried about losing weight quickly or anything, this is probably a helpful book to read. 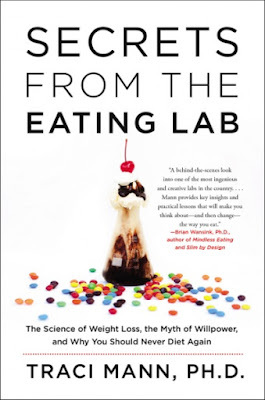 On the other hand, if you've read all the intuitive eating books out there, this one probably won't give you information you haven't already read. That's my honest opinion. In going with the theme, I've really liked reading about healthy HABITS--things that we do on a daily basis that helps us to be healthy--rather than weight loss TIPS. One of my habits that I got into when I first started losing weight in August of 2010 was to drink a full quart of water first thing when I get up each day. It has helped in so many ways--I don't really get thirsty during the day, so I don't drink my calories; my eyes aren't dry (they used to feel very dry when I woke up); it keeps me from feeling bloated; I don't need to carry water on my morning runs; and I just feel better in general. I'd love to read about some of your healthy habits, if you're willing to share! Interesting thoughts on how we "see" or "think" of food....I will be giving that a try. I am totally with you on the weight range thing. I always gain my winter/depressing weight...up to 153 currently and then start to lose it in the spring and summer...usually down to 140. Thank you for posting this review. 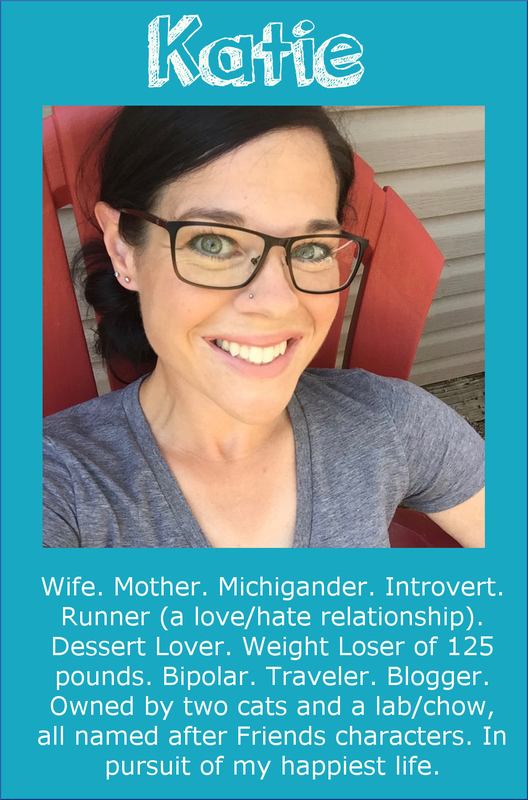 Like you I have read many, many books on weight loss, binge eating disorder, emotional eating, intuitive eating, etc., and at this point I can't really bring myself to read any more. Still, I appreciate knowing about what's being published and what's new "in the field", so this was quite interesting. I know how you feel! I feel like I've read it ALL, so I was hoping for something new in this book. I did get a few new-to-me tidbits, so I'm glad I read it; but it wasn't anything that was earth shattering for me. I do love to know what's happening in the news as far as diet or weight loss trends, though! I just finished one, so I'm going to have to look into this one for my next read. Healthy habit - being more active and making more movement during the day. Everyone hears about parking at the back of a parking lot to get in more walking in and out of the store, not earth shattering. 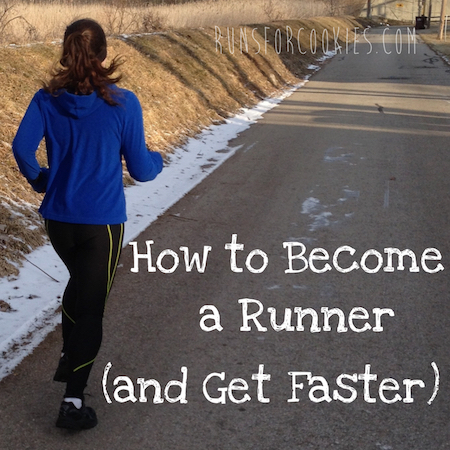 I've been doing that for years, ever since I got my very first FitBit, when they were new on the market. Now it is second nature to park in the back. I always take the stairs, at the mall, the doctor's office, even at a hotel when I will also be lugging up a suitcase with me. I don't ask the kids to retrieve something from another room for me, I go get it myself. I take the dog for extra little walks, even if she doesn't "need" another walk. When I first got my FitBit (actually I had that armband one for awhile before the FitBit), my "normal" was between 2-4k steps a day. Now I only get that few if I am actually sick. A normal day for me is easily 10-12k. Even though I know the FitBit does not "make" me more active now, and I don't "need" it to stay active, I appreciate the accountability of it. Just like I'm sure I can stay on target with my calories without having to log and weigh everything, I consider those practices to be accountability, which to me is also a healthy habit. I lost 80 pounds six years ago and have kept it off by just sticking to these really basic habits. I also stretch and use a foam roller frequently. It not only feels great, it really impacts the way I sleep. I sleep like a log when I am all loosened up. When I sleep well I have more energy to do all the things. I love that habit, Melissa, and I agree that all those little things here and there add up! I thought that *I* was pretty good at finding ways to get in more activity, but you sound like you have really gotten it mastered ;) One thing that I am terrible for is asking Jerry or the kids to grab something for me if I'm sitting and they are up--after reading your comment, I'm going to try to be more conscious of it and do it myself! I agree! My friend told me about a philosophy that essentially says you can eat anything you want, as long as you make it yourself. The though is that homemade items will likely have less chemicals and the like. Also, I don't have the time to make things every day, so I won't always have stuff around the house. I hit my highest weight of 203 pounds in October of 2015. And for the first time in my life, I was actually totally okay with it. After 20 plus years of food/body issues this was a pretty significant milestone. One year later, I was 40 pounds lighter. What changed? I decided I wanted to be able to leap higher when I dance (started taking adult dance classes 3 years ago and fell in love). I didn't want to lose weight to be thin -- I wanted to lose weight to be lighter so I could leap higher and dance better. It felt like an entirely different motivation/purpose. 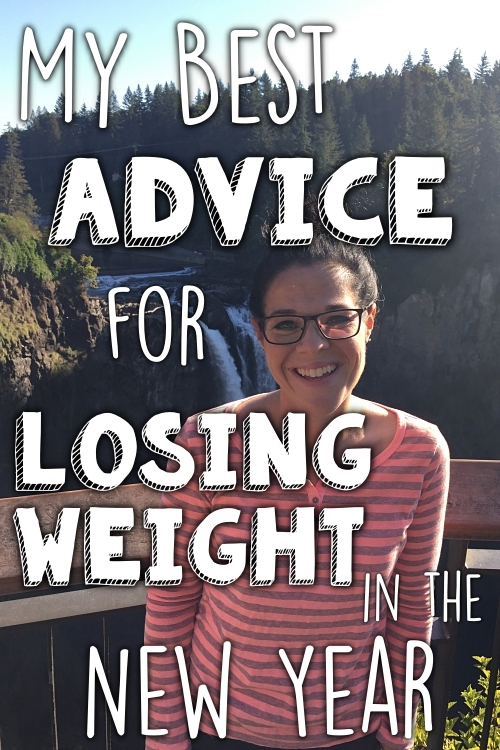 Other than completely accepting my highest weight without judgment, the other part I think that made a huge difference for me was saying to hell with all the advice out there. I had to find what worked for me. And being a girl with a slow metabolism and who can go very long periods of time without eating and hates to cook, the whole eating 5-6 small meals throughout the day and forcing myself to eat breakfast and going low carb or no wine was wrong for me. I found that eating two normal meals a day and a snack if my body told me I needed it and having one high calorie day a week and also allowing myself wine whenever I wanted was the magic mix that worked for me. And more times than not, I eat Amy's organic frozen meals as my meal because I hate to cook and hate to shop. 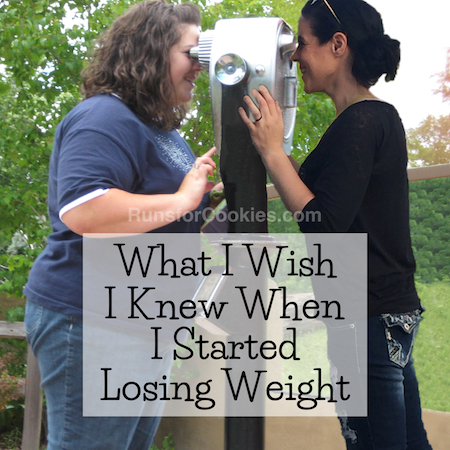 And when I go through phases where I put on 10 pounds or so, I don't freak out. I just go back to what works and allow time to work it out. I"ve been through at least 3 or 4 phases like that and each time I've just gotten back on track without any issue. It feels like the most natural thing I've ever tried as far as my weight goes. so tl/dr: habits for me are to accept fully wherever I am, listen to my body, do what works best for me regardless of what the experts say, accept ebbs and flow, relax about it all. I couldn't agree more! My diet is not at ALL like the experts say it should be, but it works for me. Like you, eating 5-6 small meals a day is not desirable or practical for me, so I don't force myself. And like you, I love my wine, so I won't give that up. That's an interesting approach, to think of junk food in an abstract way. I'll admit, I think of other foods that way and have no problem refraining from them (fast food, for example, and while I've never loved fast food, I just have always thought of it in abstract ways), but I think it could work for those foods that I have a hard time not eating. I'm going to try that out. I just want to point out that most of the healthy active obese people are relatively young. There are very few over 50 or 60 who are still active and still not needing meds for blood pressure, etc. It is just too hard on your joints and other systems in the long run. You are so right Katherine. I am in the over 60 group, and lost weight just before I hit 60, because the health implications of being obese were really starting to get bad. I had aching joints, high blood pressure, was borderline diabetic, etc. Obesity catches up with you over the years no matter how active you are. After my 178 lb. 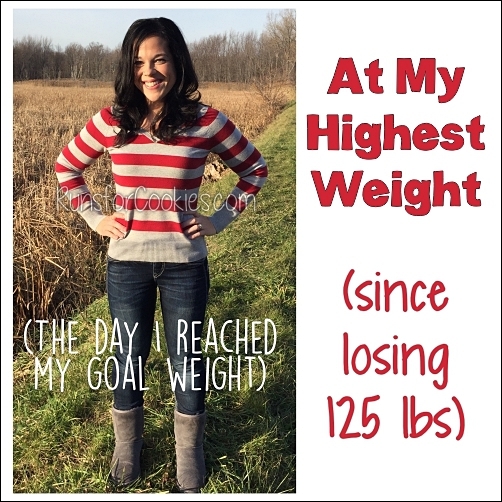 weight loss, I went in to see my doctor for the first time in a long while, he was at a loss for words, but finally stammered, "You have added years to your life." To me, that says it all. Glad to read your review. Funnily enough I've met the author because she is the cousin of my ex. We had a lovely conversation at Thanksgiving a few years ago. Thanks for the review of the book-that weight range thing is very interesting! Over the past year, I've started having a cup of hot water with lemon in it each morning. I had read somewhere that lemon helps with detoxing your body and is just good for you. I really enjoy the taste of the hot lemon water and will sometimes have it in the evening too. Loved this post! Thank you Katie! This is very interesting! I might have to read this book. I love the insight you give on this. It makes me wonder if I too have a similar range. After getting married, I gained the 50 pounds back that I had lost previously and this darn weight is so dang stubborn now. I think I would be at a "happier weight" if I lost at least 20 pounds but I don't think I look as "big" as I did when I used to be this weight. Maybe its more muscle now too since I never used to work out but now I do all the time. I really do need to learn how to not stress over this weight though. I need to take life for what it is and enjoy it! Stressing over my weight (especially for certain events) just takes the fun out of everything. I always appreciate your thoughts! Thank you! I can't eliminate all the junk from my pantry like I used to because I have young kids. But I try to prep the healthy food so it's just as easy to grab, like cutting up fruit and veggies, and making a big batch of oatmeal. Nice review and, like you, my greatest takeaway is the explanation of the weight range fluctuation. And it's always great to see you. 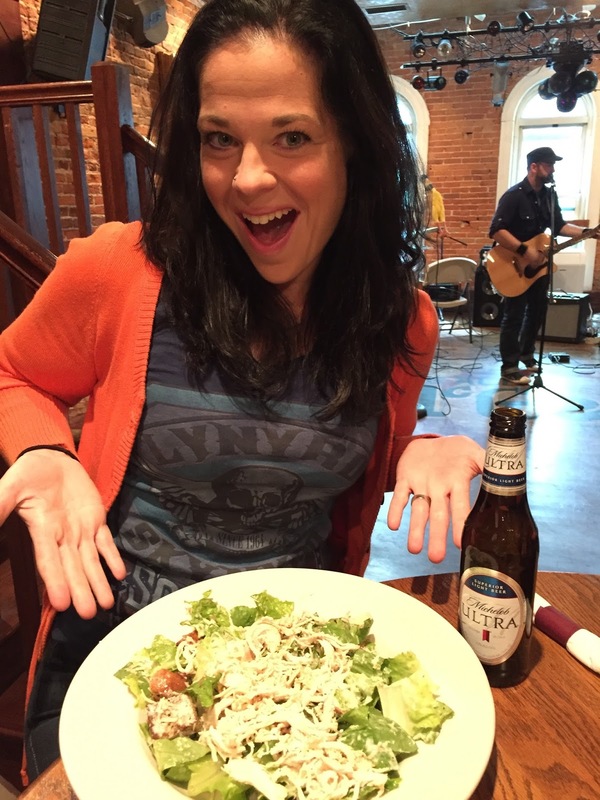 Darling pic with the salad! Thanks for the info.